We worked with the talented folks at Arcas Advertising to deliver the Regina Food Bank a modern website on WordPress. They required the ability to showcase their latest food drives and promote events going on around the city of Regina. 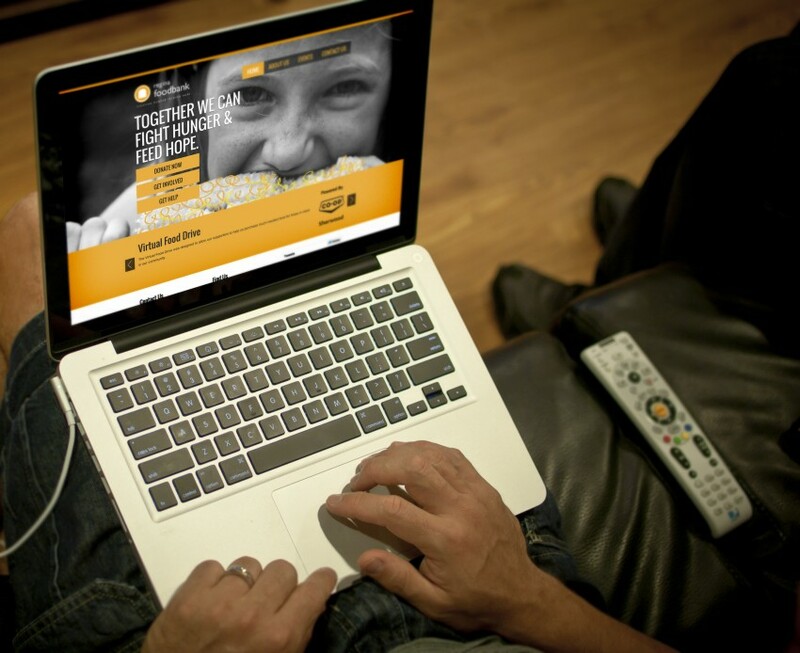 A strong call to action was used to encourage users to participate in the fight against hunger. We also developed the Regina Food Bank’s first Virtual Food Drive, and are just finishing up a special Holiday version. This allows users to donate money to be used for specific items the Food Bank is always short of. Their online donation form also allows community members to help feed the hungry, and help those in need.